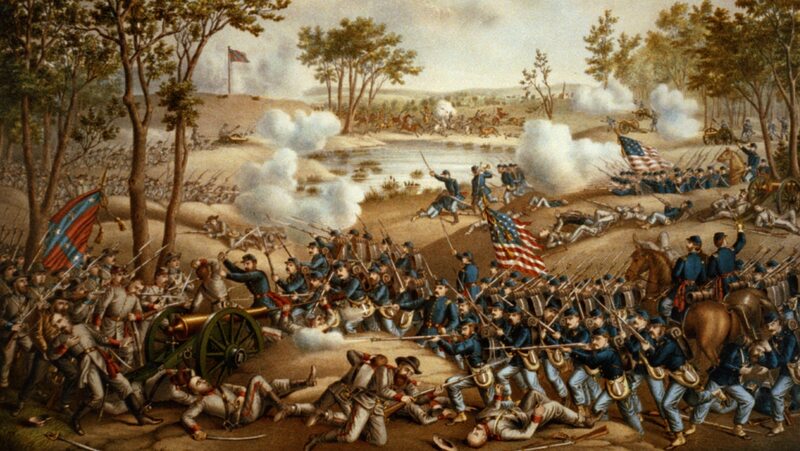 After Spotsylvania (May 8–21), Lee entrenched at Cold Harbor, Virginia. On June 3, Grant launched a futile and costly frontal assault. On June 12, he began one of the most impressive movements of the war, nearly taking Petersburg on June 15. By June 19, however, the opportunity had passed. Grant began a siege.